Vera Lutter, Campo Santa Sofia, Venice, XV: December 12, 2007. 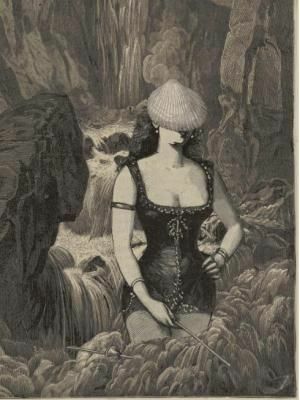 Unique gelato silver print, 68 5/16 X 56 in. LOS ANGELES, CA.- Gagosian Gallery announced an exhibition of large-scale unique photographs by Vera Lutter. This is her first exhibition in Los Angeles. 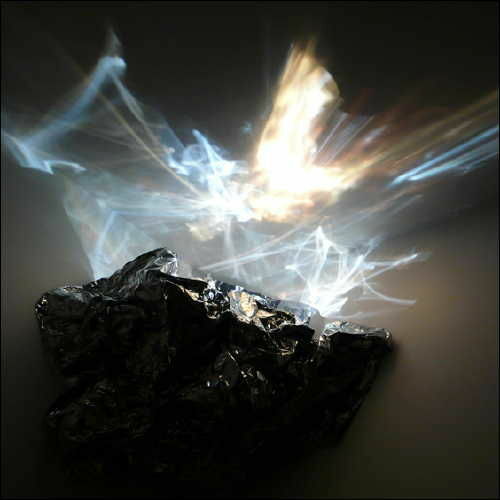 In Lutter's conceptual approach to the camera obscura, the most rudimentary form of photography, the apparatus records in a very direct and immediate way what exists in the world outside. By choosing to retain the negative image, she transforms the visual facts of her chosen environments into uncanny scenes that reflect on the two principal realities of time and space. In recent years, Lutter has made the hauntingly romantic city of Venice an object of prolonged study. 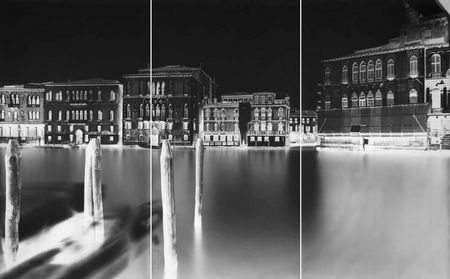 Building on her previous recordings of industrial landscapes and cities surrounded by water, such as Old Slip, New York (1995), and Cleveland (1997), the works created in Venice elaborate her intention "to create an image in which the city appears to be suspended above its own reflection, rendering a place that appears to exist outside of gravity." 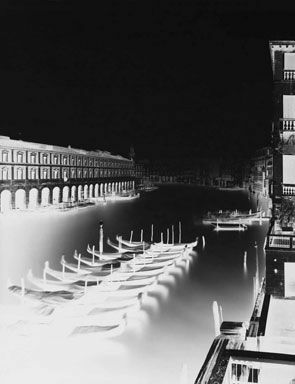 During the anticipated high-water season of 2005, Lutter captured mirage-like emanations of San Marco and Piazza Leoni in which the spectral landmarks appear to hover above their own reflected image in the placid water. Lutter returned to Venice the following year to record the area where the Grand Canal flows into the Bacino, which then opens up into the lagoon. This unstable body of water not only gives Venice its special ethereal character; it also threatens the floating city's very existence. Lutter revisited Venice in 2007 and 2008 to explore further the physical, technical, and architectural complexities of the city. 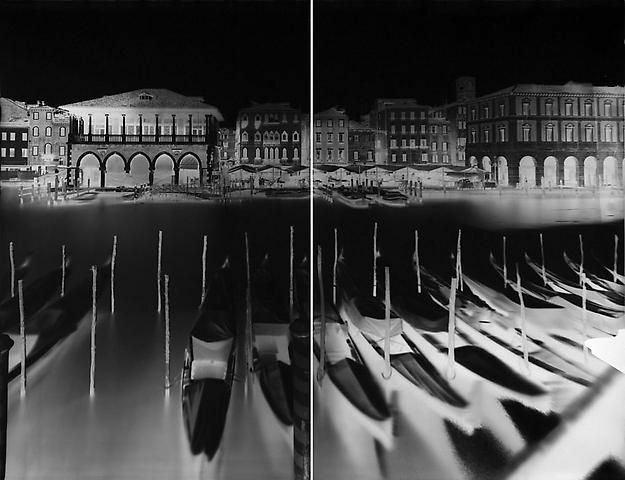 Works such as San Giorgio (2008), Campo Santa Sofia (2007) and Calle Vallaresso (2008) reveal certain innate qualities and conditions of the city that elude direct observation and can be experienced only through her luminous incarnations, the physical image. Vera Lutter was born in Germany and lives and works in New York. Important solo exhibitions include the Fondation Beyeler, Basel (2008), the Modern Art Museum of Fort Worth (2005), Kunsthaus Graz, Austria (2004), the Museum of Contemporary Photography, Chicago (2002) the Kunsthalle Basel (2001) and the Dia Center for the Arts, New York (1999).